Cruising in the Aegean Sea is a true pleasure! Sail your cruise yacht to all the beautiful bays! Visit all the interesting islands in the Aegean Sea! 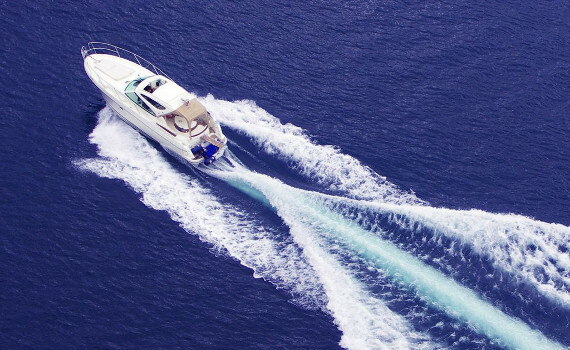 Explore the deep blue waters of the Aegean on your yacht! The Northeastern Aegean Islands include five large islands: Samos, Chios, Ikaria, Lesbos and Limnos. This island group in the Aegean Sea features lush green vegetation, deep blue waters, traditional villages and rich history. When cruising in the north-east Aegean, do not miss the chance to visit Samos, a perfect yacht charter destination due to its white-sand beaches. 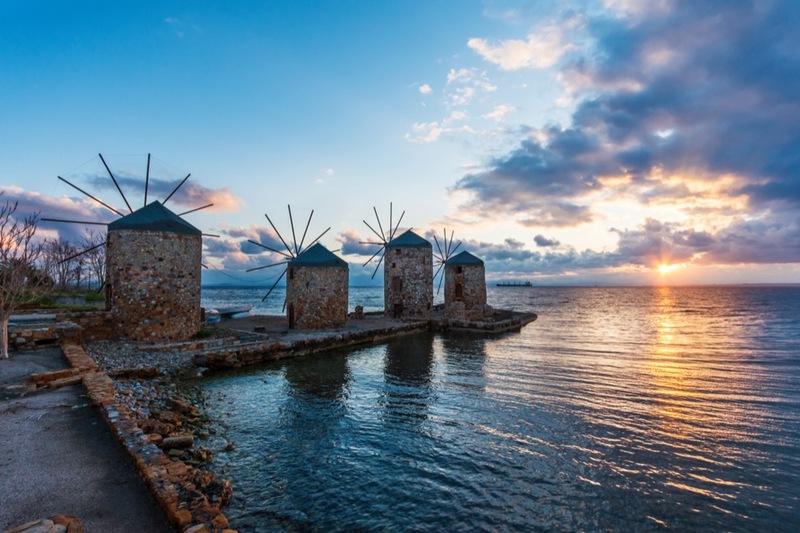 Chios is a relaxing and picturesque option for a yacht cruise in Greece. Ikaria is most famous for being the mythological place where Icarus attempted his flight, but it also offers beautiful nature and interesting archaeological sites. Lesbos boasts exquisite golden beaches and Limnos is known for its museums and two beautiful lakes. 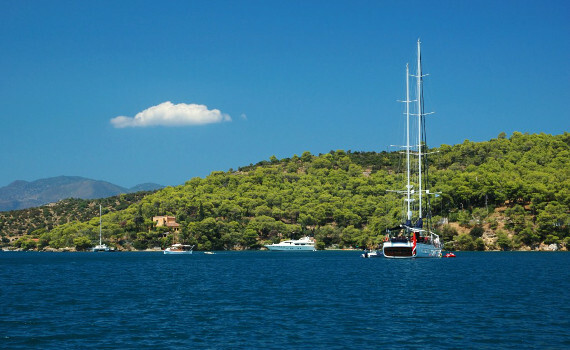 The Sporades are a popular yacht cruising destination in the Aegean Sea. 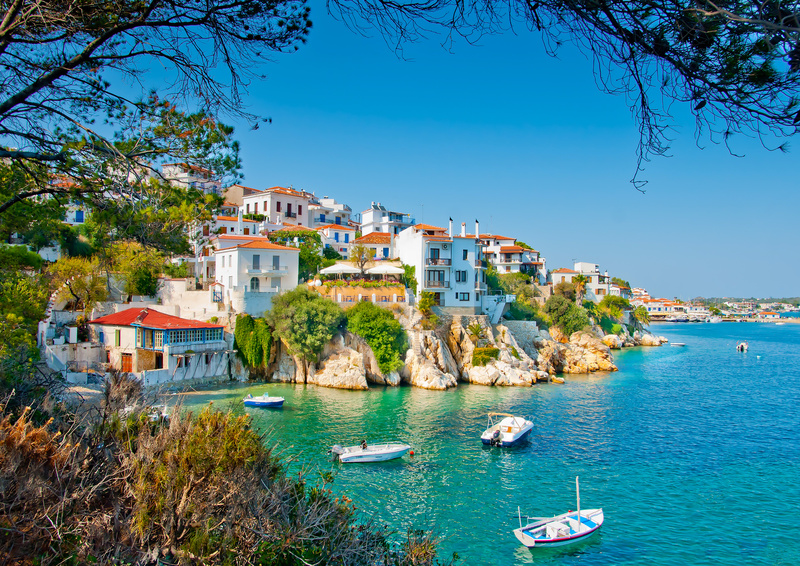 They are located on the east coast of Greece and include the islands of Alonnisos, Skiathos, Skopelos and Skyros. This archipelago in the Aegean Sea is perfect for a yacht cruise due to its numerous beaches reachable only by boat. Apart from the natural beauty with dense vegetation and crystal clear waters, the Sporadic Islands also offer plenty of historical sites to visit while cruising in Greece. The Sporades are ideal for sailing as they boast calm and warm weather with moderate winds and rare rains. 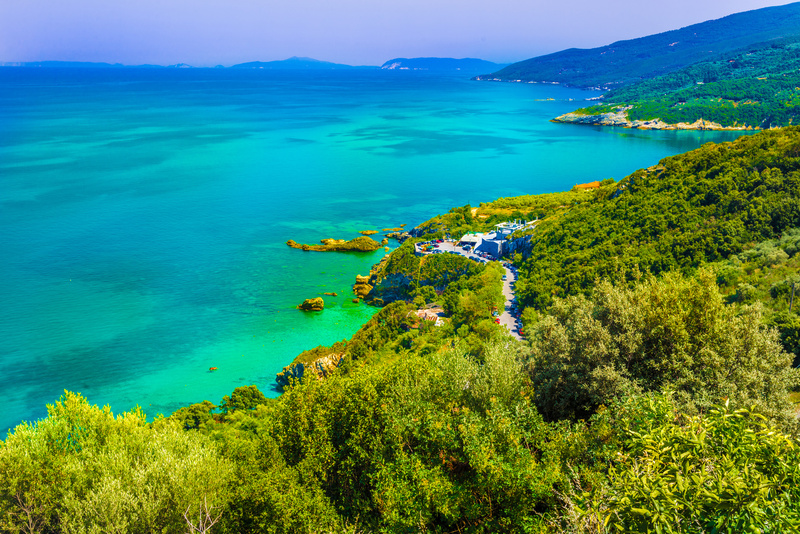 Alonnisos offers peace and tranquility, Skopelos has some of the most beautiful sandy beaches, Skyros is famous for traditional customs and Skiathos has a very active nightlife. Long golden beaches surrounded by dense pine forest togehter with many trendy bars and small night clubs are the trademarks of this island. Medieval villages and the 11th century Nea Moni monastery on UNESCO's list make this island a popular yacht cruise destination. 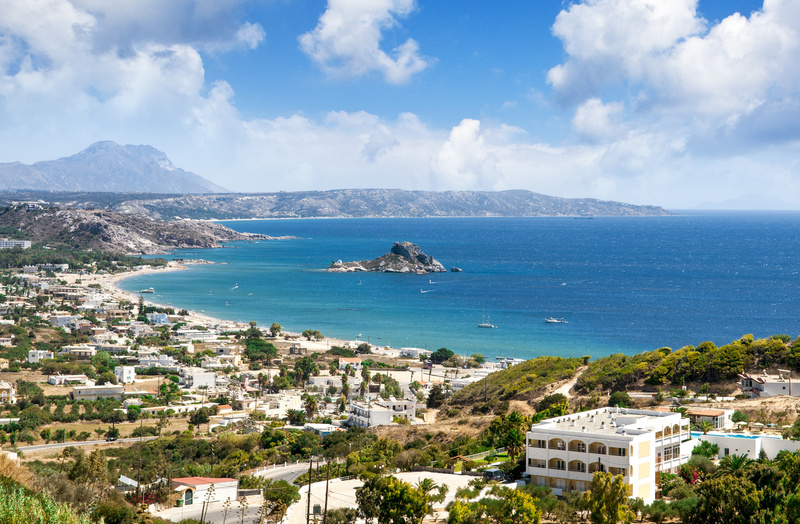 This south-eastern Aegean island is the birthplace of Hippocrates, the father of medicine. It has picturesque villages and great beaches. Greece is a wonderful country with much to see on a yacht charter vacation. However, if you want to explore your other options, check out our pages on different top charter spots. 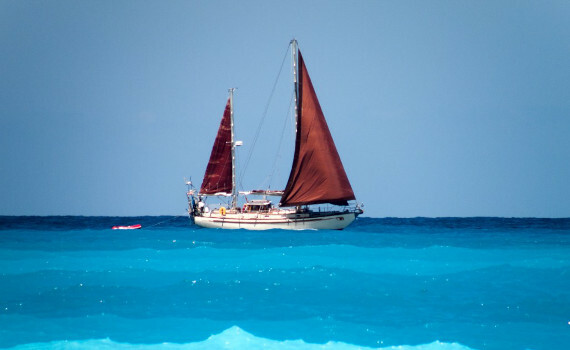 Discover the winds of Croatia on Sailing Croatia Boats, find out what the Caribbean cuisine tastes like on Sail Caribbean Yachts or get sailing advice on Cruise Italy Yachts. 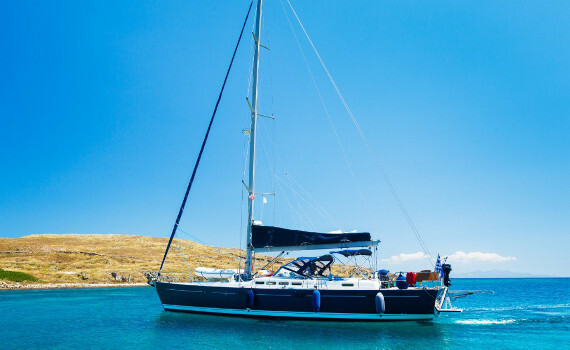 If gulets are your preferred yacht type, consider Turkey as one of the best destinations for gulet charter and find out more about it on A Yacht Charter Turkey. Explore the towns of Bodrum and Marmaris, two of the most popular gulet charter spots.